Ahead of the B2B CX Summit, we chat to Dante Otero, Head of Customer Success & Account Management at Google USA. 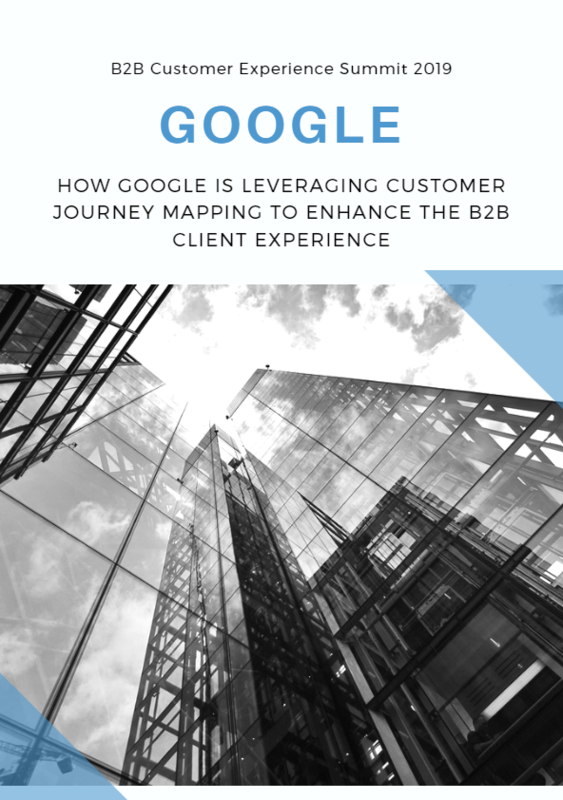 Dante explains how using customer journey mapping has helped Google better understand their clients and provide tailored services, following the launch of their Google for Hire product. Dante further examines how listening to your clients enables more consistent experiences, and better brand loyalty and retention.